Take a look at the LMR Quad from LMR Precision. It will meet the advertised specs. No tuner needed. $125 plus shipping. Company is a big supporter of SKCC. What is the eyelet on the front-left of the J-38 supposed to be used for? Why is it there and what is it's intended purpose? To thread wires through to secure them when the J-38 was used as part of a practice system (that is what the shorting bar is for as well, though they were used in Railroad telegraph systems as well). I have my cable fed through the eyelet, and then secured with a very small zip tie. 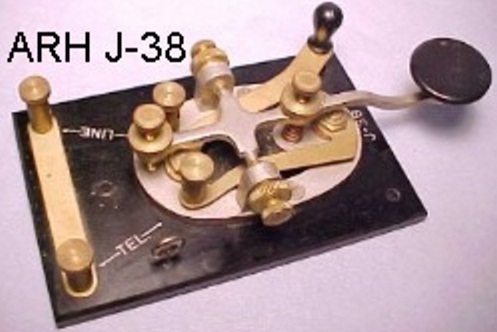 The first week I had my station on the air (1961) with my J38, I removed that shorting lever ! I kept accidentally kept bumping it and sticking my transmitter on the air. The first time I saw the plate on my 6AQ5 final (only) transmitter tube get red hot before I saw the shorting lever was closed.! If you have a burned out DMM, it can be opened up where there is gold traces on the board. Scraped some off and grind it between the j-38 contacts. I haven't actual tried this. Just a thought. The contacts on my J-38 appear to be coin silver or the like. One of the old "point files" cleans them up nicely. You want a square contact. Mine got roughed up over the years by cathode keying vacuum tube rigs. Th eyelet on the base was for a cloth tie from the cord. Actually, it was the outer cord cloth cover when the conductors were removed. It provided tension relief for the two conductors in the cord. Proper name is "circuit closure switch" for wire line telegraphy. It remained for some time. When the pivot screw is adjusted properly and the pivot is not worn, it will move, but not too freely. A piece of clear tape over the contact area can insulate it. 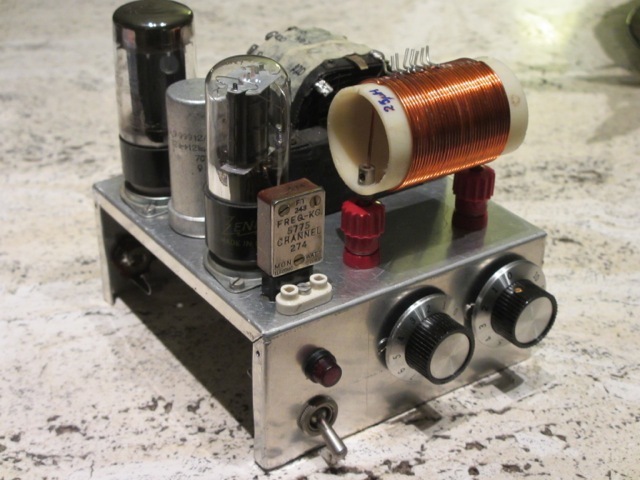 I have a Elecraft KX3 and Px3 and want to use N1MM in CW contests. I cannot find out were to find the answer. I have a HP running Windows 10 with 8K of memory. I have N1MM loaded on OK.
- 200 watts - 65 feet - resonant on those bands I would be glad to let you have if that would help you. Hi Bill, I am the proud owner of four new pistols, FNS-9, Springfield HD Mod 2, (both 9 mm), one 22 single action and one BB pistol along with a Mossberg Patriot 3006 along with a 22 rifle. I have owned since 1955 and a BB pump that I inherited from my brother. I bought a 36" Gun Safe and built a save room. I am in the process of fixing up the house to get ready for a Zombie attack. I bought a comm trailer from TARS because its real owner decided he only has a short time to live. (he is 69 and I am only 75 now, so I still have 20 years to enjoy it! The trailer has a couple of bunks a radio room and some solar cells so will be good for a park with a community bathroom. Been too busy with carpentry to get on the air much, but I hope to change that soon. so : all kind of kits: fully or partly build are welcome ,"high tech" or "low tech” ? Everything is OK! 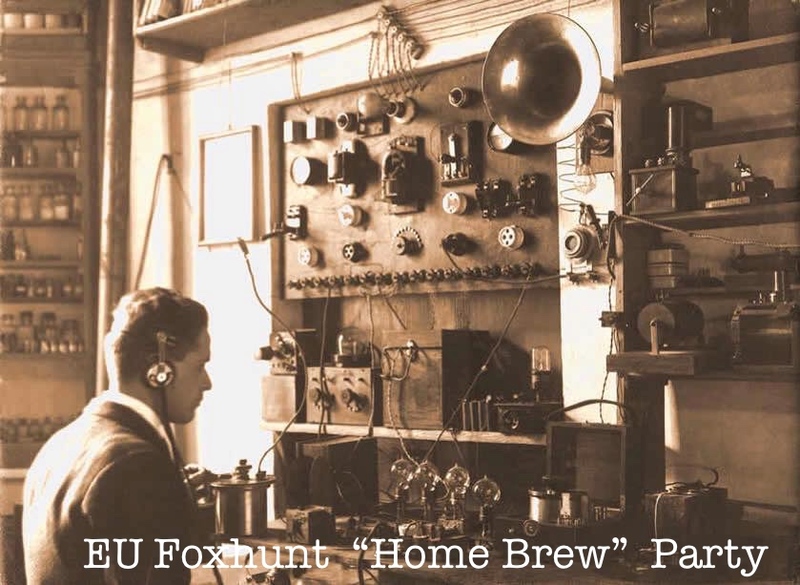 Foxes are asked to upload this additional data in the "soapbox" pse do know during the H/B party participating with “non-home brew rigs" does NOT affect your score! First, a merry, peaceful and musical Sinterklaas to you and yours cher ami Durk. This would probably work as well with windshield wipers from less prestigious brands than Ferrari, ;-). Well done Durk, keep up the good work and have fun! Have a nice Sunday gents, merry Sinterklaas, BCNU.